Whether it’s a company picnic or an adrenaline-fueled trek that has employees zip lining above tree-speckled hills, exciting relationships are established among individuals in an organisation during team building events designed to create cohesion, drive motivation and increase productivity. Team building brings workers together in a casual, carefree environment and that fosters a feeling of unity and empowerment. It highlights the strengths and talents of employees and allows them to collaborate to successfully accomplish a given task. 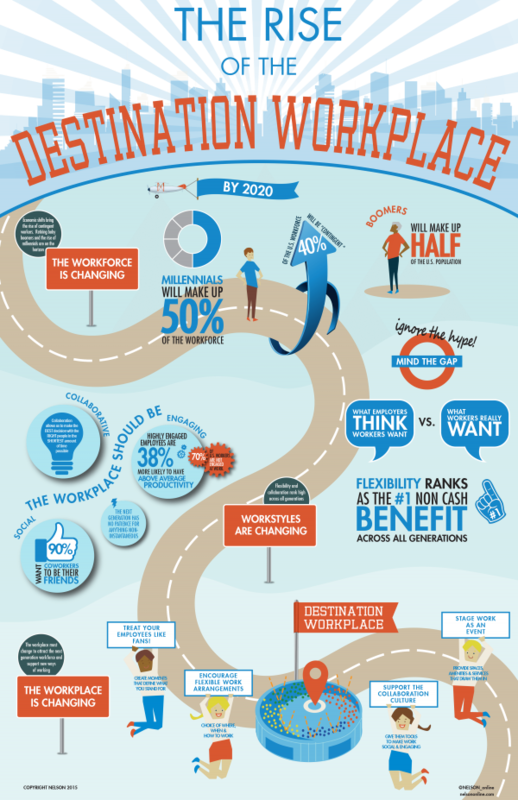 The ultimate result is a healthy workplace where employees feel bonded, valued and engaged. 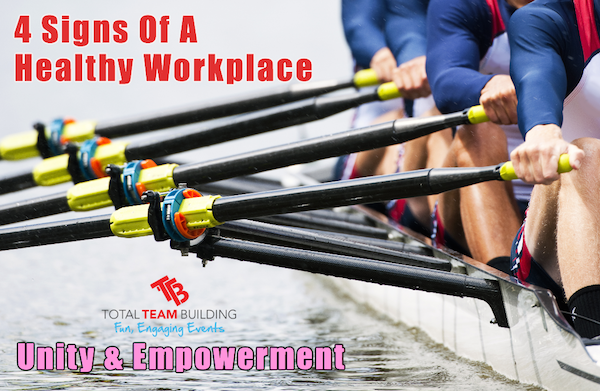 How does team building act as a remedy to an ailing organisation? 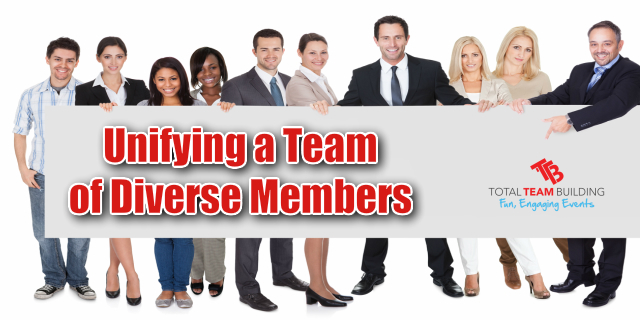 Effective, happy teams can be created in any kind of work environment – remote or even call centers. 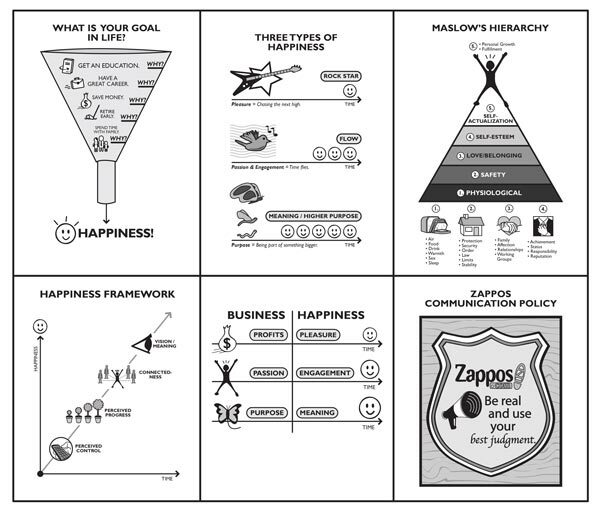 Tony Hsieh, founder and CEO of online shoe retailer Zappos, branded the company by its family core values that include Create Fun and a Little Weirdness, Build Open and Honest Relationships through Communication and Build a Positive Team and Family Spirit. Team Building is built into the foundation of Zappos and each team is given a monthly budget specifically for team building events that are designed to either build or train teams. The company is celebrated for its “Happiness Culture” and the engaging environment that cultivates innovation, motivation and growth. An individual’s emotional commitment and involvement is a key indicator in measuring the health of an organization. Employees want to be part of an organization that inspires innovation, supports career growth and rewards/recognizes their contributions. Culture, value, effective leadership and organizational structure – are all attractive elements to top talent. 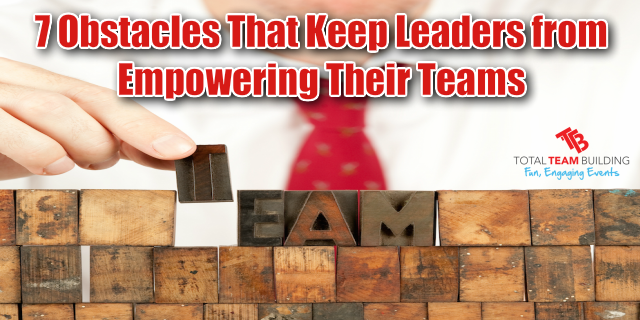 High-performing teams are all about effective communication. It is the leaders role to create a framework for open communication, across all levels of the organization, including with remote workers. Interactive, action-oriented team building allows members to communicate on a different level and boosts conversation. A Gallup report on employee engagement says: “An engaged employee works with passion and feels a profound connection to their company. They drive innovation and move the organization forward.” Simply put, they are psychologically committed to their jobs. Employee engagement should be a top priority. These employees fully understand how their values align with the interests of a company. There is nothing greater than an organisation with a culture that inspires its workers. Team members are emotionally invested in the company and enjoy being at work, and around co-workers. Team Building further strengthens cohesiveness and creates bonds among employees who are constantly in pursuit of continued organisational improvement. 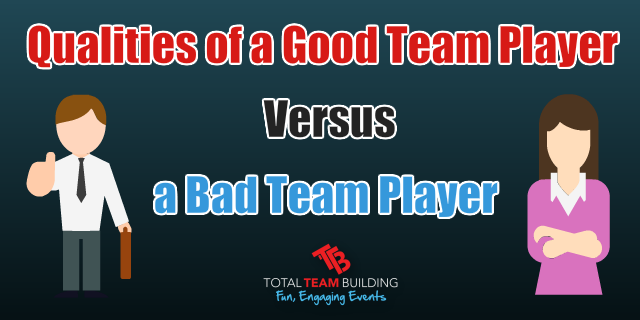 Give Total Team Building a call today and discuss ways we can help you. In a time where organisations are struggling against a sluggish economy, investing in employees with a focus on team building is even more critical to sustain a profitable and healthy business. Not every organisation can afford to offer a playground-like environment for its employees (Google) or an on-site culinary team that caters to the ravishing appetites of its workers with free gourmet meals (Facebook). But even the smallest of companies can use team building events to create a healthy workplace environment that fosters innovation, creativity and engagement. These events are designed to establish a sense of solidarity, confidence and cohesiveness that encourages team members to work toward an equal goal. Regular team building exercises increase engagement and strengthen relationships among employees, which is critical in developing motivated employees whose goals align with the overall objectives of an organisation. Without these key elements in place, you’ll have an ailing organisation suffering poor profits. 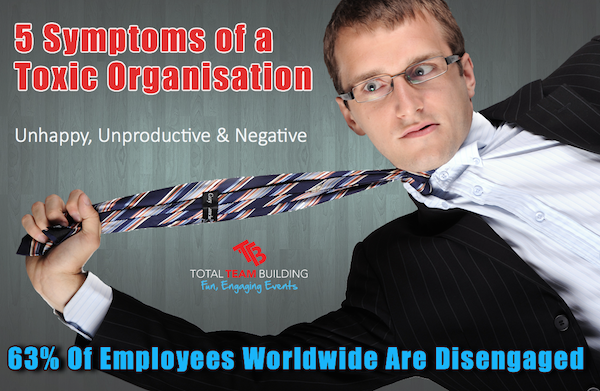 What are the symptoms of an unhealthy organisation? Psychologically damaging work environments can cultivate outrageous behaviour in employees, allowing them to become unhinged at minor moments of panic. Consider the United States warehouse worker who shot and killed eight co-workers, and then himself, after losing his job; or the epic meltdown of the flight attendant, who once the plane landed, quit his job over the address system, grabbed two beers, deployed the evacuation slide and made a memorable exit. These are extreme circumstances but there are numerous employees who suffer daily emotional damage due to a poor workplace environment. Excessive absenteeism can be due to low morale, burnout or stress, depression, disengagement, poor working conditions or serious illness. 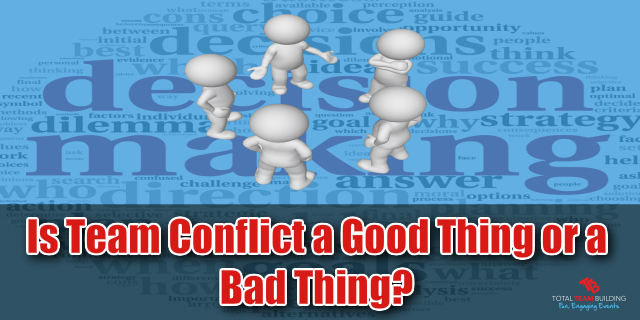 This can lead to decreased productivity, which can be financially harmful to an organisation. Companies have to consider the cost of re-staffing, decreased office moral and payable health benefits. Studies show that employee engagement has an overall impact on the bottom line. Yet disengagement is a worldwide epidemic. Another Gallup study shows that 63% of employees worldwide are disengaged, meaning “they lack motivation and are less likely to invest discretionary effort in organisational goals or outcomes.” Also, 24% are actively disengaged, or unhappy, unproductive and likely to spread negativity among team members. 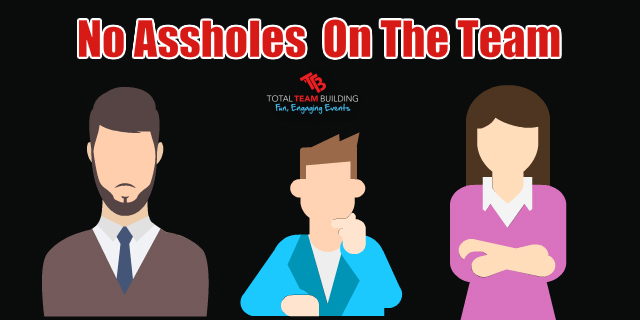 These unmotivated individuals are crippling the potentially paramount success of organisations. But the competition for top talent is fierce and retaining those superstars is an even greater challenge. High turnover rates, with training, re-staffing and a damaged reputation, can be costly to a business. Employees need to understand the value of their contributions to the company’s success. Each worker should be treated with dignity and respect in an environment that supports excellence. This includes having pride and confidence in a product or service offered. 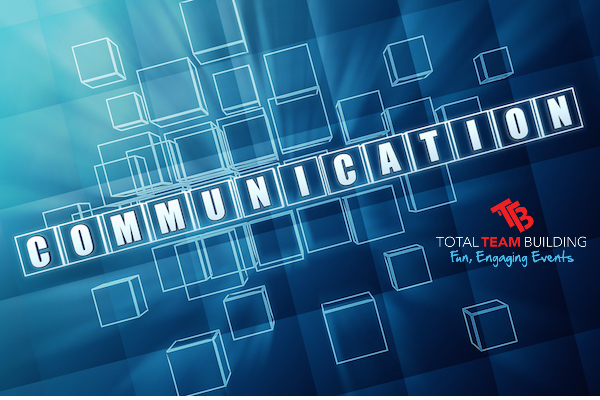 Effective communication is critical at every level of the organisation. Employees need to be aware of decisions, or included in conversations, that will impact the success of their individual tasks. Communicating is not exclusive to weekly memos or boardroom meetings – it means being receptive to suggestions and opinions, and asking for feedback. 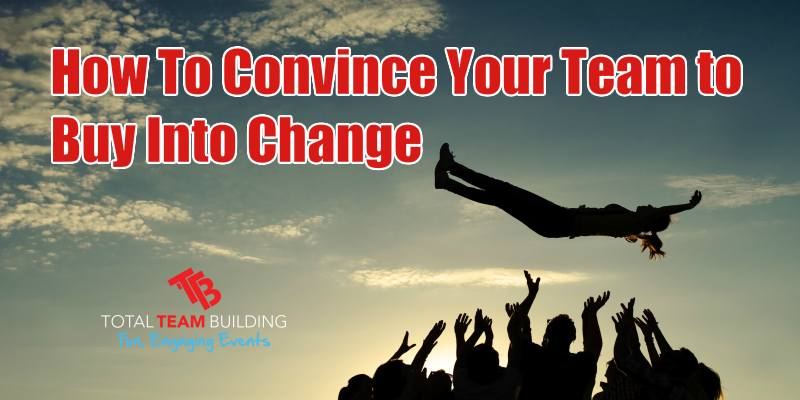 All of the above can be costly to a brand and experts recommend correcting the issues with training, coaching or team building. Exercises harness the power of play to engage employees and better understand one another while working more effectively as a team to transform a struggling organisation. 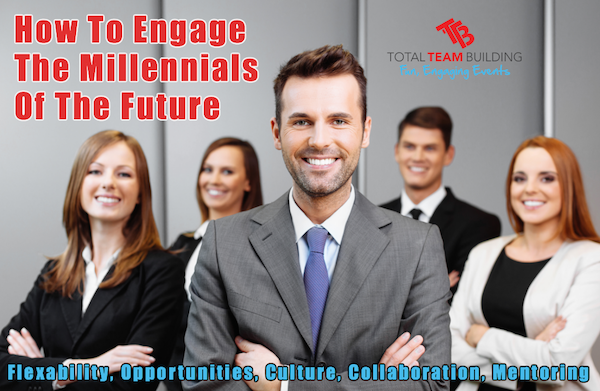 Contact Total Team Building today and let us help create a fun and engaging culture within your team.